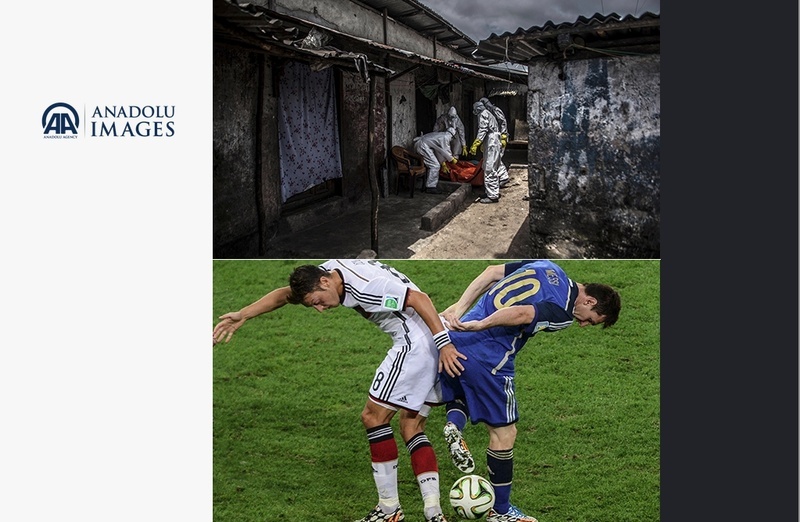 Anadolu Agency (AA) a făcut public rezultatele concursului de fotojurnalism Istanbul Photo Awards 2017, iar Fotografia Anului a fost realizată de fotograful francez Frederic Lafargue. ©Frederic Lafargue – Iraq, Doogrdkan (56 km south of Mosul), April 19, 2016. 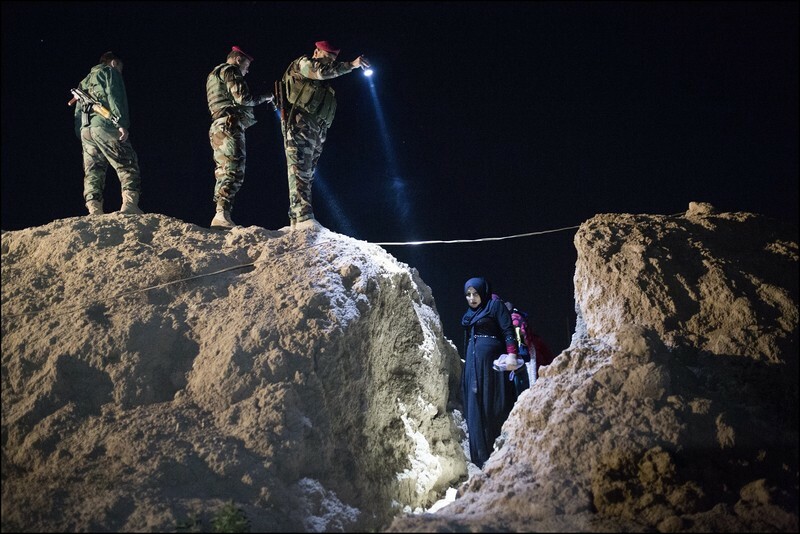 A pregnant sunni woman escaping I.S controlled area, who has managed to find one of the rare openings in the defense line against I.S, is seen crossing the frontline under the kurdish peshmerga’s defending the position control. Photographers are invited to apply all 4 categories (News Single, News Story, Sports Single, Sports Story) at the same time. 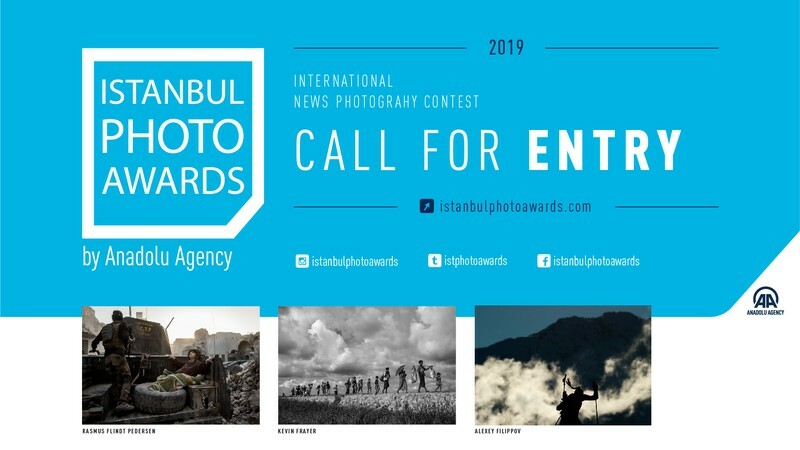 Please kindly keep in mind that this contest is for professionals only and Istanbul Photo Awards jury may ask for proofs about the source of the photo or publications on newspapers, magazines or web sites.